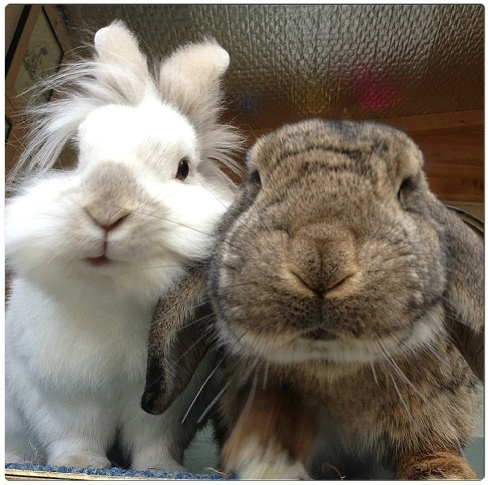 We have a rabbit welfare welfare crisis in the UK. “Despite being the UK’s third most popular pet, with an estimated 1.6 million currently kept, the welfare needs of domestic rabbits are widely misunderstood by their owners,” said PDSA Senior Veterinary Surgeon Sean Wensley. “Hundreds of thousands of rabbits face an unhappy, lonely existence in cramped accommodation, whilst being fed an inappropriate diet and suffering from a range of painful diseases. We should re-evaluate the ways in which we have traditionally kept pet rabbits and start providing them with what we know they need to lead healthy and happy lives. One of the main causes is a widespread lack of understanding of their basic needs. We hope that this website will become the most comprehensive source of information on domestic rabbits in the UK and will help answer your questions and also provide resources for you to help educate others. By sharing our posters and using our educational resources you can help rabbits shrug off the title of Britain’s most abused pet. If you would like specific help with an event or education program then please just e-mail and ask.